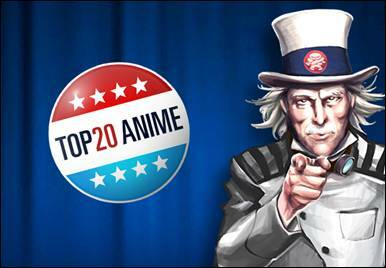 Madman Wants YOU... to Pick Your Top 20 Anime! With an estimated 93% share of the Australian anime market there's no doubt that you'll be able to find your top 20 anime titles in Madman's back catalogue. Will you go for some time tested classics like Akira and Ghost in the Shell or something outside the square like FLCL or recommend Raxephon for the wild card slot? Well, whichever way you vote you will go into the draw to win the final Top 20 list! It's like Triple J's Hottest 100 but with more otaku and less hipsters! 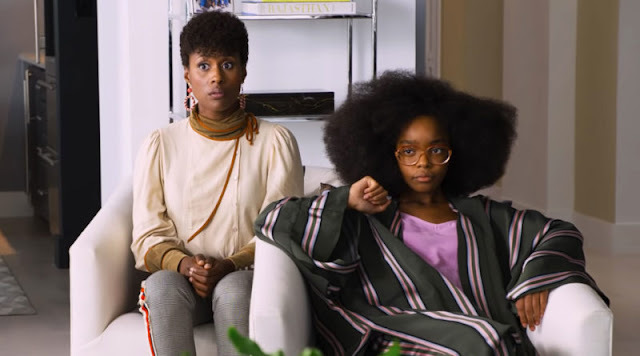 Check out our Top 20 list after the jump and let me know yours! From today, anime fans across Australia (and the world) will converge on www.madman.com.au/top20 to take part in an unprecedented online voting event – to give the voice to the people and determine, once and for all, the ‘Top 20 Anime’ titles of all time! For the next month, Madman will play host to the voting competition - which features 100 anime titles from the Madman catalogue, spanning decades of pedigree, popularity and performance - and includes the likes of AKIRA, EVANGELION, ASTRO BOY, DRAGON BALL Z and many more. There is also a ‘wild card’ entry for fans who feel strongly about something not included in the initial list of titles. When polling closes on 5th April, a countdown will begin, revealing a new anime each day until the coveted number one spot is revealed. Voting is simple and effortlessly integrated with Facebook. Madman will be giving away daily spot prizes for voters’ comments, and on day 20 of the countdown, one lucky voter will win all 20 titles from the final list. The voting competition is now live at www.madman.com.au/top20. The Geek of Oz Top 20!